You don`t need a top range racket to play Badminton successfuly. There are more than enough good cheap badminton rackets available that suffice for beginners or intermediate badminton players. Here are the best Badminton budget rackets. The Yonex Muscle Power series is an absolute classic and the Muscle Power 2 is the perfect choice for a beginner. 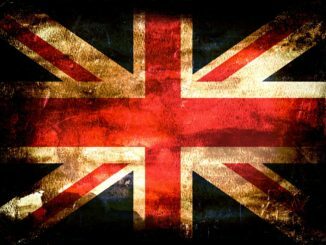 It`s not too heavy, it`s stable and robust and most importantly: The even balanced racket provides a good mix of power support and control. The Muscle Power stands out through a special frame technology, which reduces the friction of strings and makes them more durable. So the expensive restringing will be neccessary much less often. And all this for a very fair price. A really good racket by a lesser known badminton brand, manufactured entirely by Nano Carbon Fiber. It`s biggest strength is the light weight, very easy to maneuver. And since it`s slightly head-heavy it still offers some punch in the smash and clears. A good choice for ambitious beginners and even intermediate players will enjoy it. I love this racket and use it myself for doubles play, because it just lies in your hand so comfortably. Like an extension of your arm. It helps you defending smashes and send them back with even more speed. The head-heavy frame ensures, that your smashes work. Simply a great allround racket and therefore one of the best badminton budget rackets! This is a perfect example for good cheap badminton rackets for beginners or recreational players. It`s quite heavy and you won`t be able to move it around as quick as many other badminton rackets. But a match of beginners is not that fast, that this would be a disadvantage. When you play recreational, you usually have enough time to react. And the thing that is great about the weight: It gives you massive power support in all your shots. It will be much easier to generate length and speed, because the extra weight will add to your acceleration. 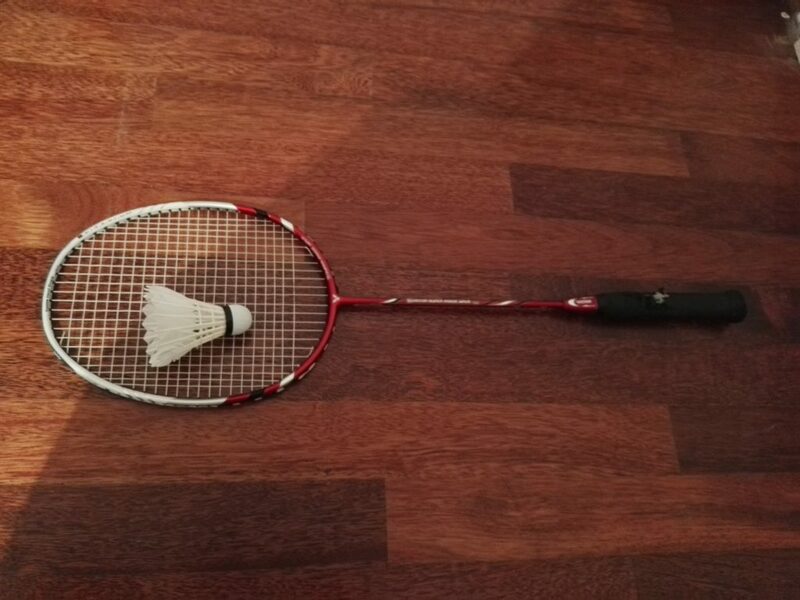 A very forgiving badminton racket due to the large racket head and sweet spot. 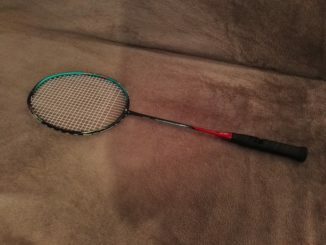 This makes it a good choice for beginners looking for a badminton budget racket, since they won`t hit the sweet spot consistently. Apart from that feature it is the definition of an allround racket with a medium flex and an even balanced frame. Attacking, defending, singles, doubles…one racket for all playing styles. Carlton is another rather unknown brand next to the big players Yonex and Victor, but I think as a beginner you can get good value for money from these brands. They do deliver good cheap badminton rackets, that are more than sufficient for starting badminton. As an advanced player of course you should stick with the top dogs and buy a high-end badminton racket. The Carlton Powerblade however is quite heavy and will equip you with lots of power for your smashes and clears. So if you have trouble generating enough length on the shuttlecock, give this one a try. This is probably one of the best badminton budget rackets. A very light-weight racket that feels really good and easy in your hand while swinging it. The weight would actually make it a good choice for kids. The balance and stiffness work out well for the complete range of badminton shots, so nor real downside here for such a low price. 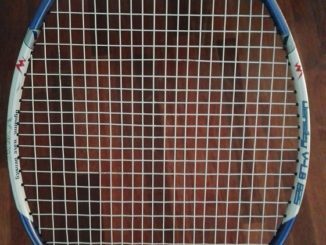 Victor has done a great job here, because this badminton racket is rather light-weight, yet increases power despite the lack of mass. I don`t know how they achieved this, but a racket that is easy to maneuver and still helps you generating some punch is a rare combination. Recreational players or beginners will probably experience a whole new feeling if they used another beginner racket before. Considering the low weight, the Senston N80 is a very robust and stable badminton racket. Very good for flat fast game, e.g. drives. I hope you will find a racket that suits you among these selection of the best badminton budget rackets. 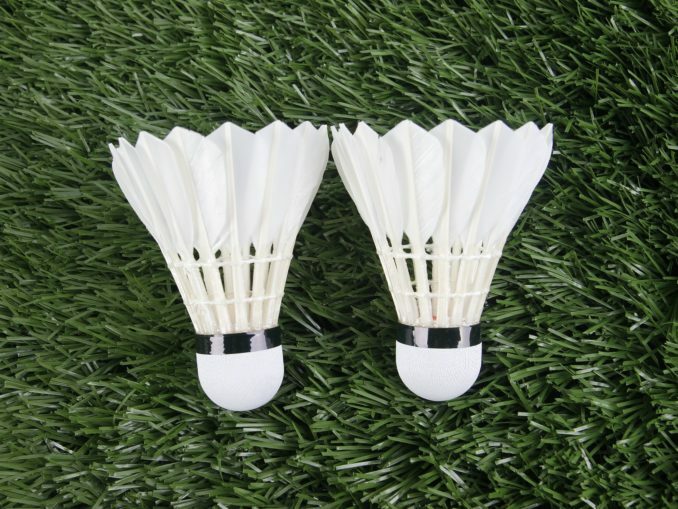 If you have suggestions for more good cheap badminton rackets, feel free to contact me or leave a comment.